freeware, free game downloading, freeware games Soldier! You must take up arms and go destroy the enemy. 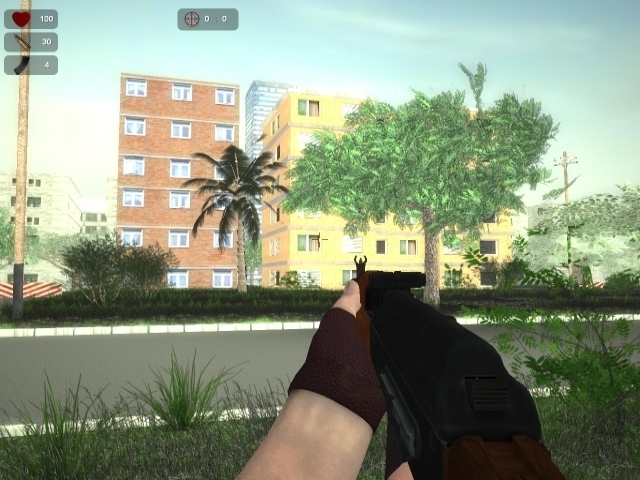 Here is a first person shooter, in which you will have to confront the enemy on different terrains. But you're a fighter, a marksman, with nothing to fear. Victory will be ours!